Pharmacies have come a long way, and now, since everything else can be found online, drugs are no exception either. Even though traditional and online pharmacies are similar in the products they offer, they still differ in a number of things. Here are some. One of the biggest perks from online pharmacies is the convenience. 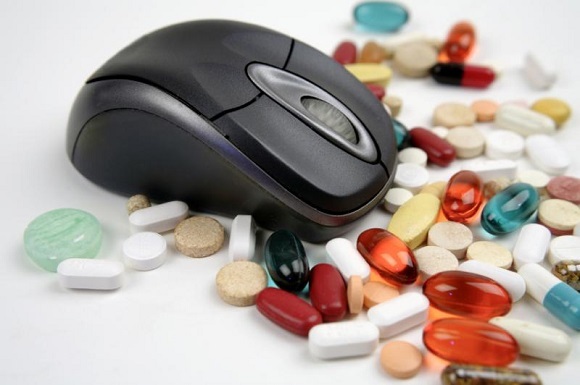 Purchasing drugs online makes the whole process much easier and faster. All it takes are a few simple clicks, and there it is – a virtual pharmacy where each product is explained in detail, and you are still at home, in your pajamas, sitting comfortably. Another perk from purchasing drugs online is the delivery process. This is especially convenient for immobile people or for those who live far from the brick and mortar pharmacies, as the product will be delivered right to your door in no time. It is important to mention that you should never feel ashamed about any problem you may have, and all discussions with the pharmacists, be it online or not, are confidential. However, feeling nervous about sharing stuff that may be too personal can happen to anyone, so, opting for an online consultation may be the solution here. Be that as it may, seeking advice should be on your list regardless of the type of pharmacy you rely on. They both offer it, the difference being that in the case of online pharmacies you will do it via e-mail or through the phone, and in the case of traditional pharmacies, you will need to show up there and disclose your problem in person. For most people, this may be the biggest perk that online pharmacies offer. 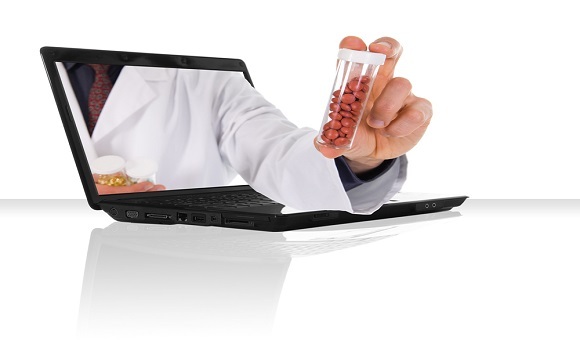 When you go online, you have the possibility to compare prices between each online pharmacy on the market and choose the one that suits you best. Besides that, you can look through a lot of products at the same time, while in traditional pharmacies the “out of stock” situation can be a big inconvenience. More often than not, the prices of the products offered online will be lower than those offered in traditional pharmacies. This is because of reduced overall costs since there is no physical store, and the products are sold directly to customers. As opposed to traditional pharmacies, scamming is a type of risk present only if you decide to shop from online pharmacies. Purchasing products online means that you should and are expected to provide personal information, like credit card details, home address for delivery and in some cases phone number. This is why you should double check the reliability of the online pharmacy you decide to give your private information to in order to avoid all possible risks that come with it.